The latest addition to the Adult Swim Singles Program. 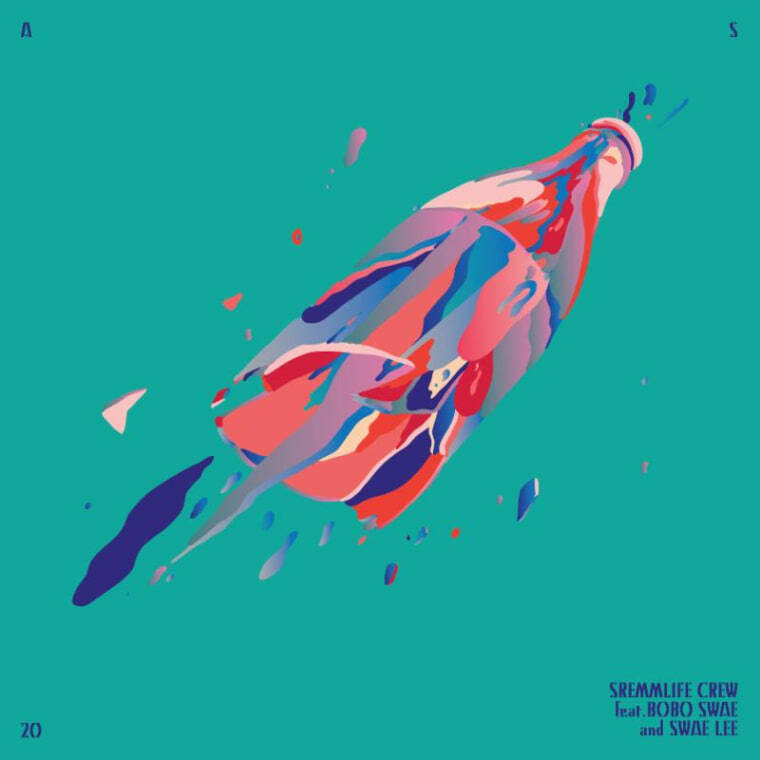 Adult Swim's Singles Program continues today with a new track from SremmLife Crew's Swae Lee and BoBo Swae. "Ball Out The Lot," produced by Honorable C.N.O.T.E., pairs a haunting vocal sample with a bouncy drum pattern. She say I got a way with words/We call it showbiz cuz they show out on the turf, Swae Lee chants on the track. BoBo Swae is currently supporting Rae Sremmurd on their tour in support of their SremmLife 2 album. Listen to "Ball Out The Lot" below via Adult Swim.